Looks like the 90s throwback frenzy is far from over. 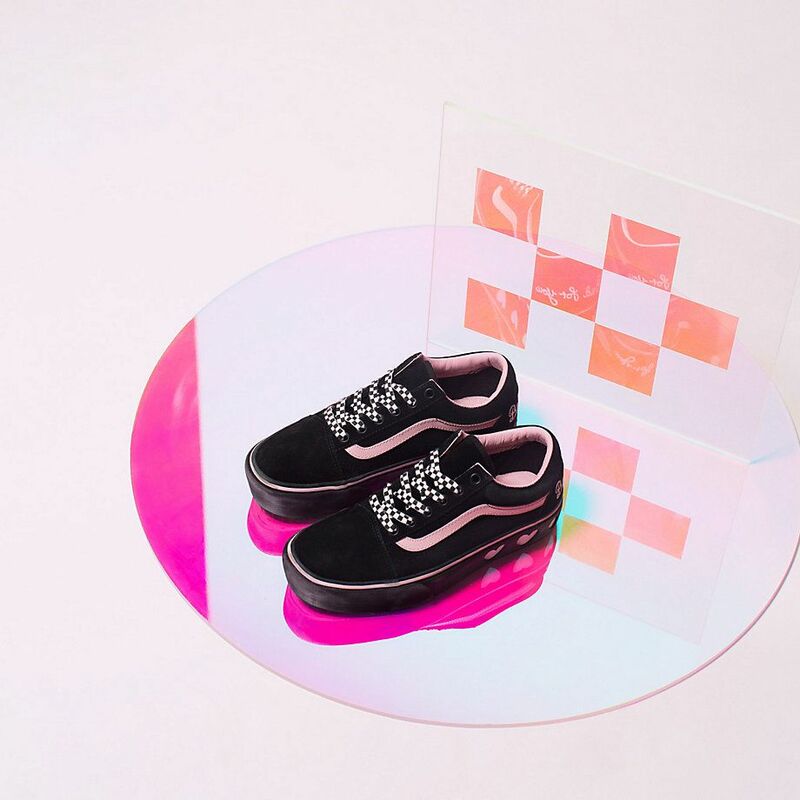 Vans’ latest collaboration with quirky London-based indie brand, Lazy Oaf brings us flashbacks of high school punk in a girly colour palette of pink, black and white. 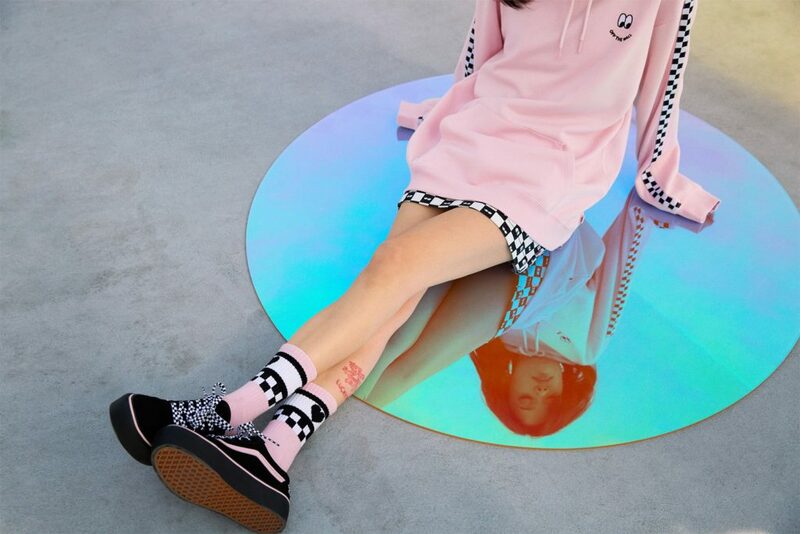 With a focus on Vans’ classic checkerboard print, the Vans x Lazy Oaf collection offers reworked classic Vans sneakers, ready-to-wear and accessories. 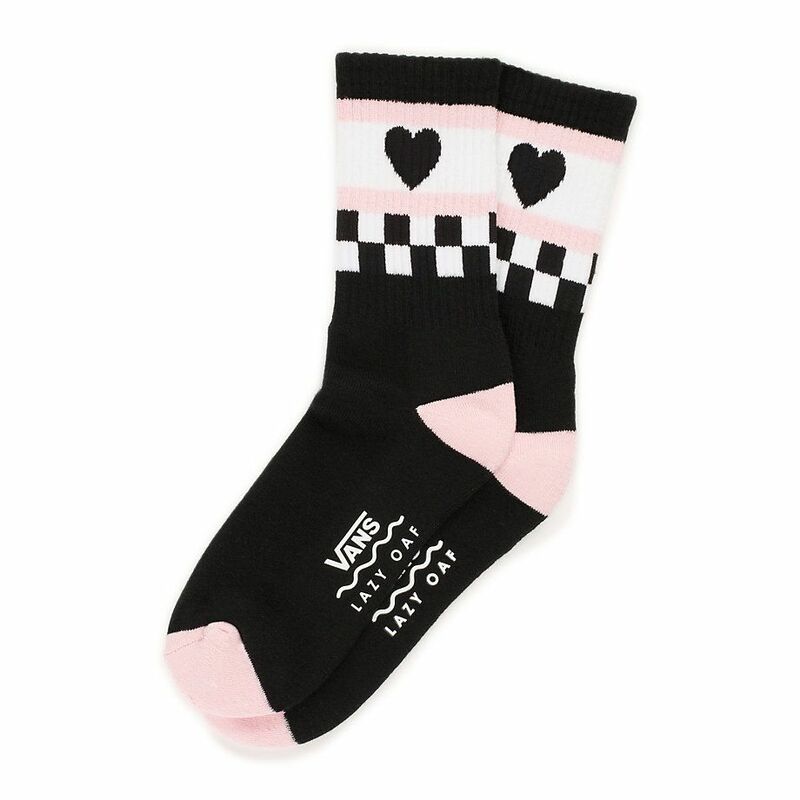 You can shop the full collection at lazyoaf.com. UK shipping is FREE if you spend £75, so sign up with us and get access to our UK warehouse!